Get Brand New Audi A3 Lease Deals. When You Lease an Audi A3 The Offer Includes Delivery, Road Tax and an Official Manufacturer's Warranty! The Audi A3 is a fantastic upper-end family hatchback, targeting those who want a practical car but not compromise on style and function. The interior is to say the least a very high quality finish, top that with a well designed body and surprisingly good economy the A3 is a winner. Engine sizes range from 1.0-2.0L and can offering mpg economy levels of up to 74 in the non-hybrid models. All Audi A3 cars leased through us come with an official manufacturer's warranty, free delivery and phone support throughout the duration of the lease contract. 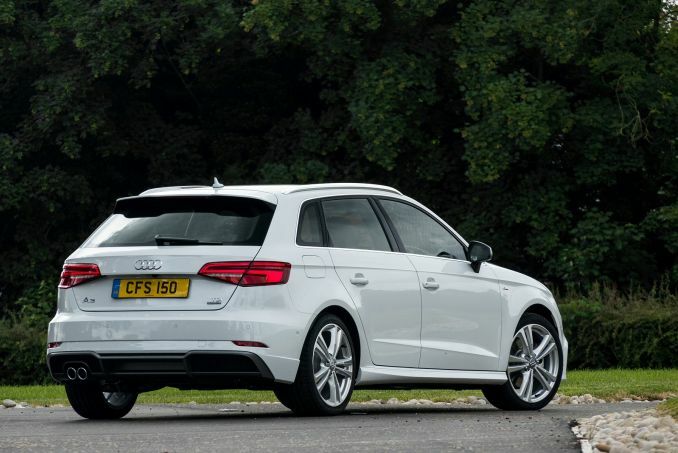 Offering you some of the best Audi A3 lease deals is our job and you can view ICL's A3 specials above. Our website automatically sorts all vehicles by price from low to high. You can also set some parameters for your search which will allow you to choose the best A3 model to meet your needs. We offer you several low initial payment options. If you would like to learn more, do reach out to our sales team today. Are you struggling with bad credit? Not a problem! Before you can lease an Audi, you must perform a credit check. If you have bad credit, leasing any car can become problematic. If your credit is moderate or moderately bad, we may still be able to help you; however, your payments may be a bit higher. 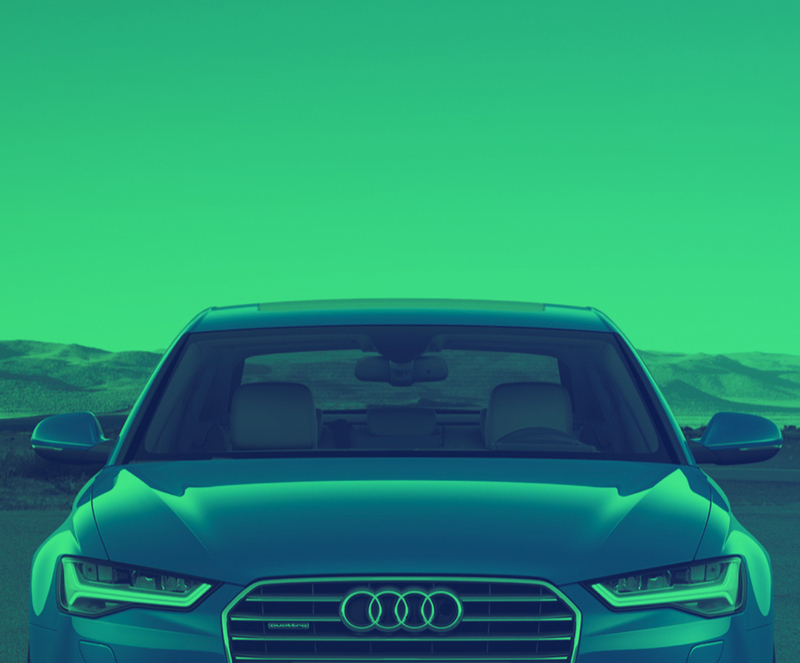 If you are the owner of a VAT registered business, we recommend the A3 on contract hire so that you can reap tax breaks and savings on your new car(s). If you plan to place a lot of miles on your Audi A3, let us know and we will go over additional options available to you. A personal contract is the easiest and best way to drive one of our vehicles. Once your lease is over, you can simply bring the car into us and sign a new lease OR simply walk away free and clear. All personal contract hire leases are done under your name only. Call us today to start the process. Each one of our lease deals do not come with an insurance policy and you are responsible for setting up a policy to cover the vehicle. Intelligent Car Leasing will deliver your new vehicle anywhere in the UK mainland for free. Your new vehicle will arrive with road tax included. Your new vehicle includes full manufacturer’s warranty and breakdown recovery.